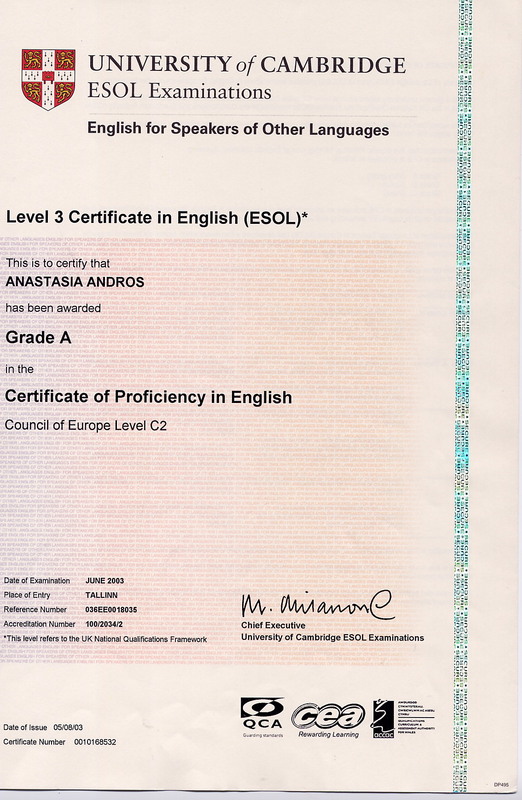 Hi there, my name is Anastasia (Stacey) Andros* (Mrs) and I am the person behind EnglishLab.Net, which is a privately managed website for learners and teachers of English as a Foreign or Second Language. 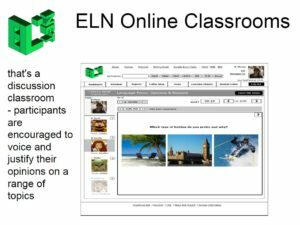 I would eventually like it to grow to be a fully-fledged educational portal devoted to teaching and learning different languages, because English is not the only language that is worth learning! There are many more out there and I, for one, am fluent in three – English, Estonian and Russian. 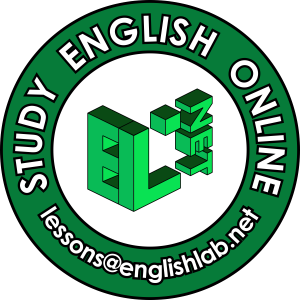 EnglishLab.Net (the webs ite) is both my hobby and a personalized teaching tool which I use in my job working for various educational institutions. 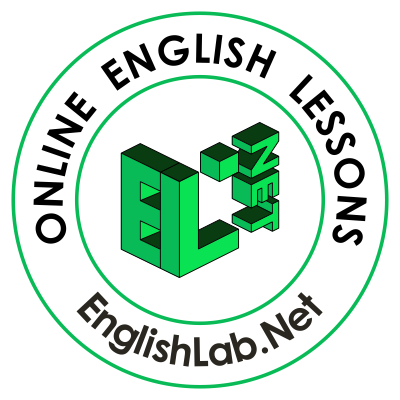 The portal has been affiliated with its namesake EnglishLab.Net OÜ (registered in Estonia, Reg 11713192, KKMR / VAT EE101411556) – a private limited company that sells and renders electronically educational language services such as online English lessons by Skype and other IP telephony solutions as well as web-based learning management systems since 2009. Estonia, where I live with my family. 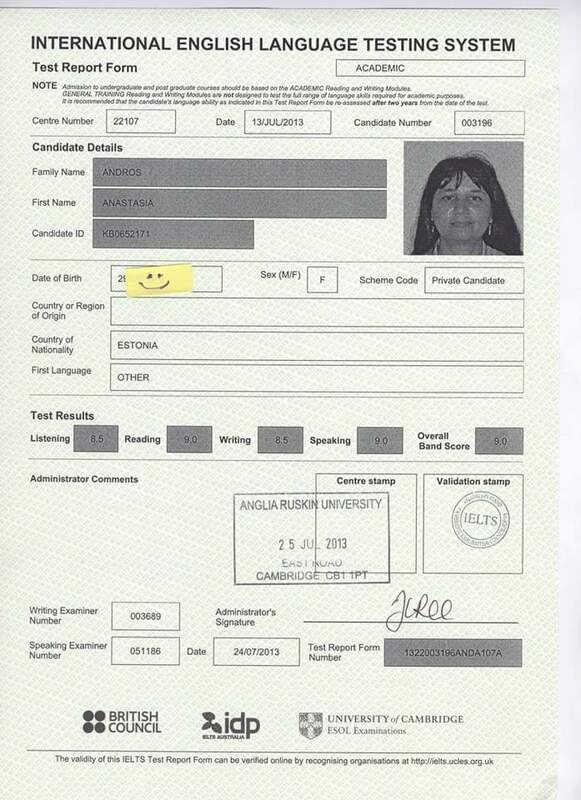 I have taught mostly Business English, ESP (English for Specific Purposes) and exam preparation classes such as ETS examinations, especially TOEFL and SAT, IELTS, and Cambridge ESOL Examinations since 1998. 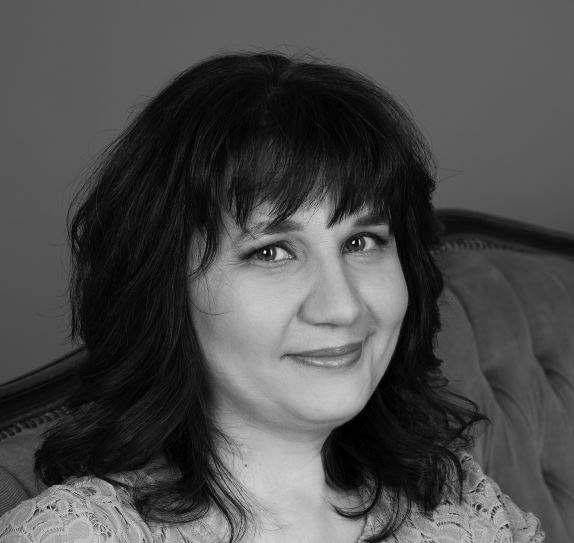 I have taught people of various – primarily European and Asian – ethnic backgrounds. 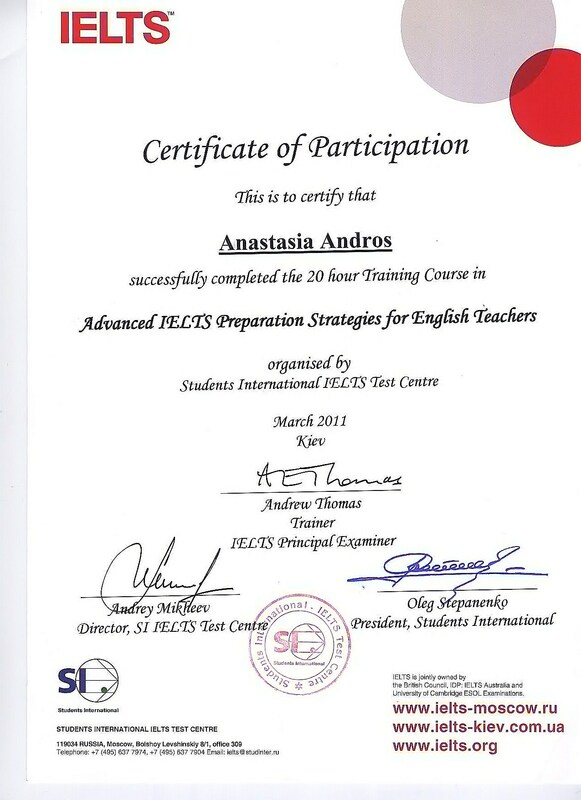 I have a lot of experience teaching speakers of Estonian, Russian and Ukrainian. I have also taught ethnic Lithuanians, Japanese, Georgians, Armenians, Azerbaijani (Azeri Turkish), Polish, Italians and Spanish. 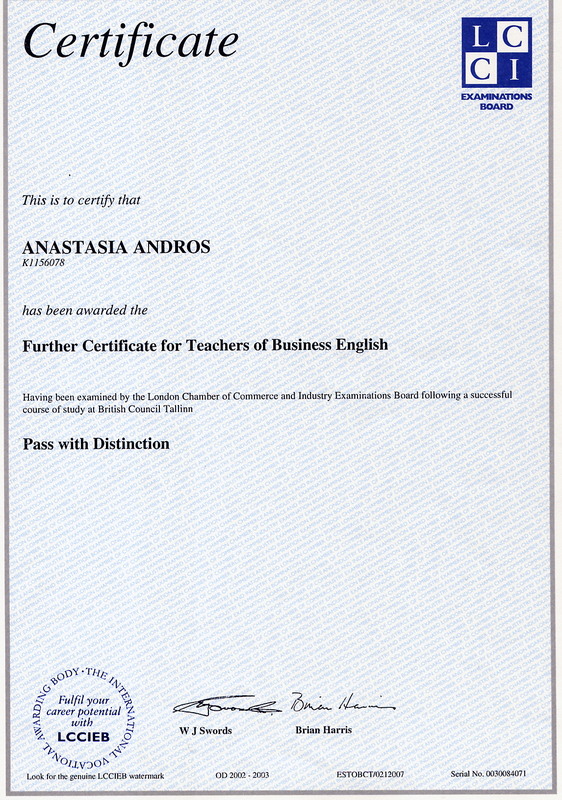 My qualifications include a BA in International Business (1999), a CELTA (1998) (Certificate in English Language Teaching to Adults), the latter conferred by the International House World Organization, an FTBE (pass with distinction, Dec 2002) (Further Certificate for Teachers of Business English) issued by LCCIEB, and a Master’s (MA) in Educational Technology and TESOL (2012) conferred by the University of Manchster . 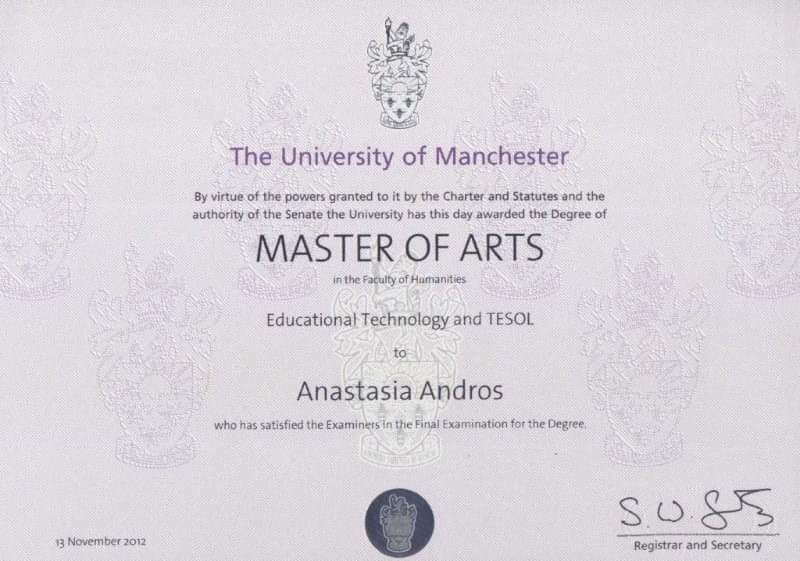 TESOL stands for “Teaching English to Speakers of Other Languages”. If you have any s uggestions to make as to how EnglishLab.Net could be improved, feel free to drop me a line – I will appreciate your help. You can write in any of the four languages: English, Russian, Estonian or German, I would prefer one of the former three though, as I am operationally proficient in them all. I am particularly looking forward to making friends with other teachers of English as a Foreign or Second Language (or any other language) who practise computer-assisted language teaching, are interested in Educational Multimedia Design and VLEs (Virtual Learning Environments) aka CMSs (Content Management Systems). Learning foreign languages is the most noteworthy hobby of mine. 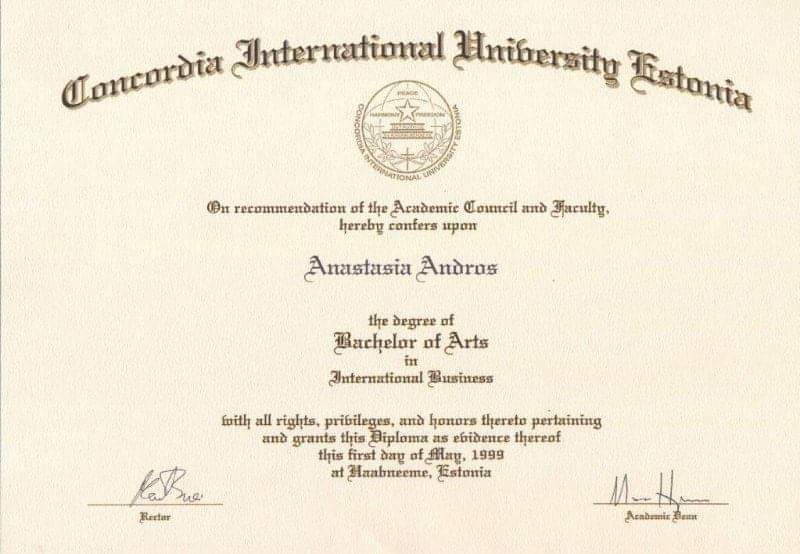 Apart from the languages I have already mentioned, I have also studied and can make myself understood in Spanish (the variety spoken in Latin America) and I am a big fan of Latin and Greek. I guess that like all people who have travelled overseas, I manage to learn a few pages of every phrasebook I buy whenever I set out to visit a country I have never been to before. * “Anastasia” is my forename. It is of Greek origin and stands for “resurrected” or “brought back to life” in English. Some people call me “Stacey” for short. “Andros” is my surname. It is also of Greek origin and means “a person” or “a man” in English. Despite having such a name, I am not an ethnic Greek. Actually, it is a bit of a mystery what my ethnic origin is, but this is the only mystery I do not want to solve because my family is a real melting pot and I do not want to take sides or cause ethnic strife in my own home. My life philosophy is simple: I put family values first and agree with T. A. Edison in that opportunity is missed by most people because it is dressed in overalls and looks like work.